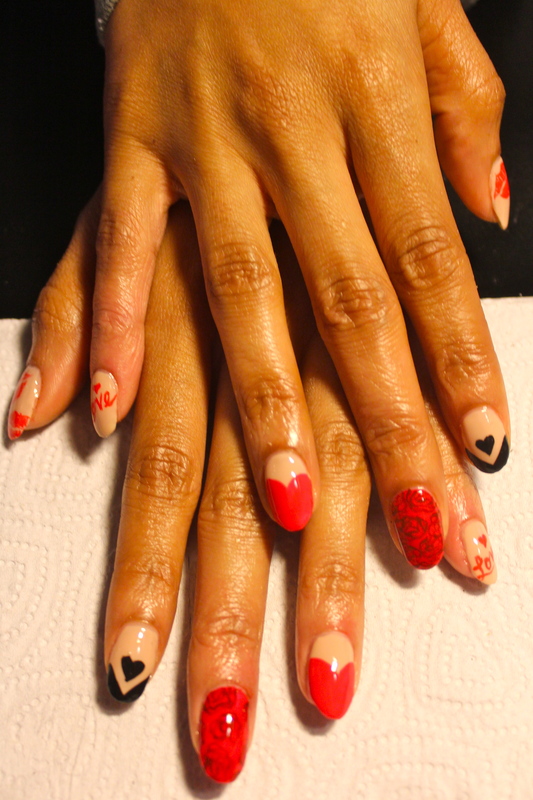 Nail art lovers are constantly looking for new ideas for their next manicure. 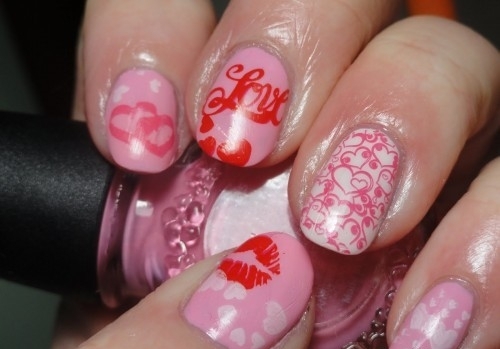 Valentine’s Day is approaching, so we suggest you to cast a love spell on your nails with 22 cute nail art ideas. 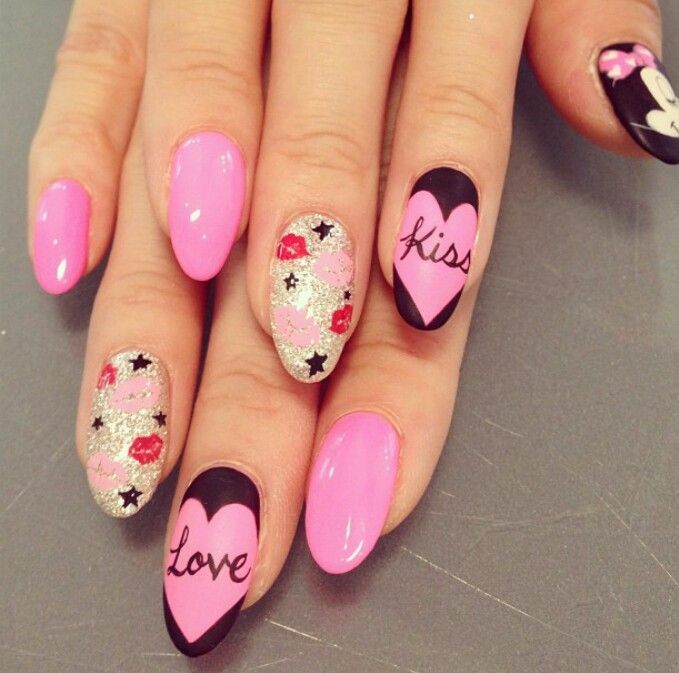 These easy nail designs feature kisses, hearts and love letters. All of the patterns are different and unique. 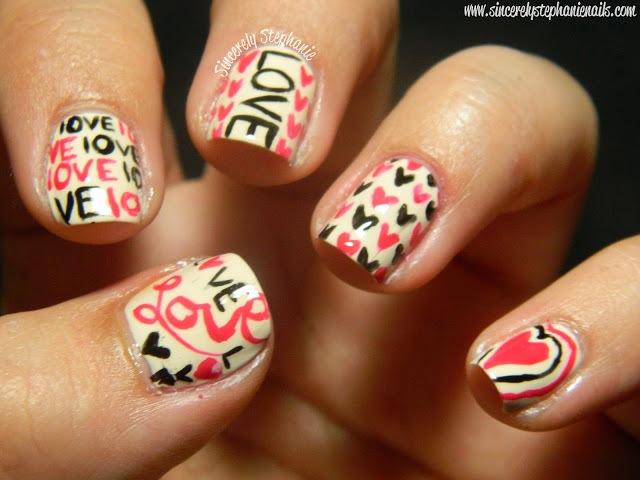 Love is always more fun than heartbreak! 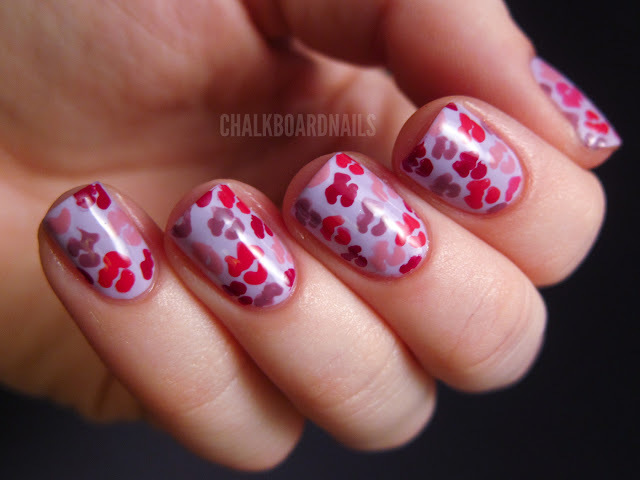 The colors that will predominate the Valentine’s Day nail art are red and pink. 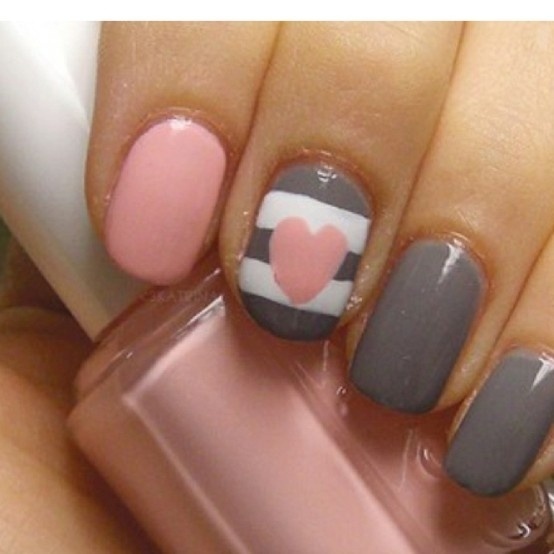 Browse through the photos below and find inspiration for your next manicure. Try them out! 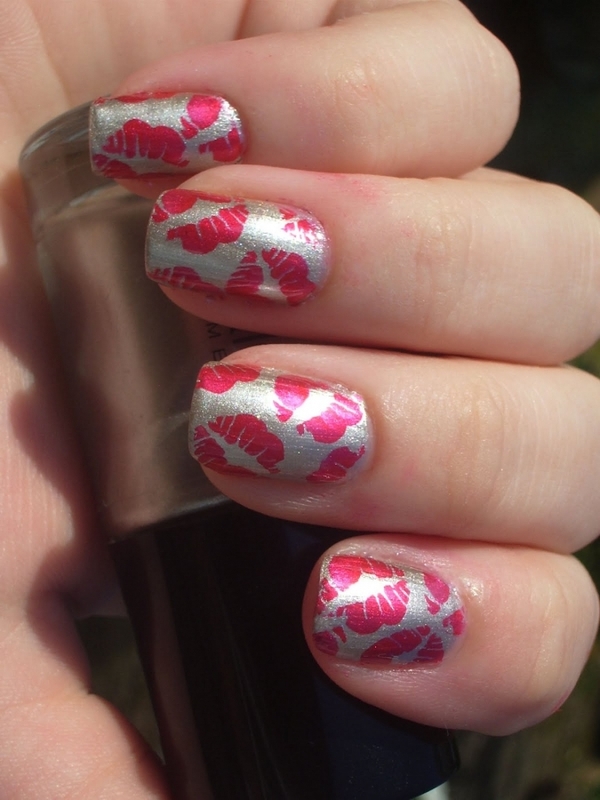 An easy way to have kisses on your nails is to buy stickers. If you’re not good at drawing this is the perfect solution. 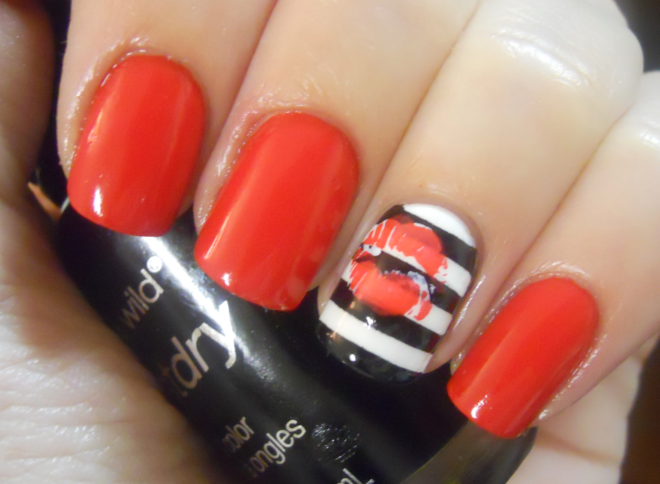 You just have to choose a base color, paint your nails and stick kisses on them. They are so cute! The love magic is going to be present throughout the next month. 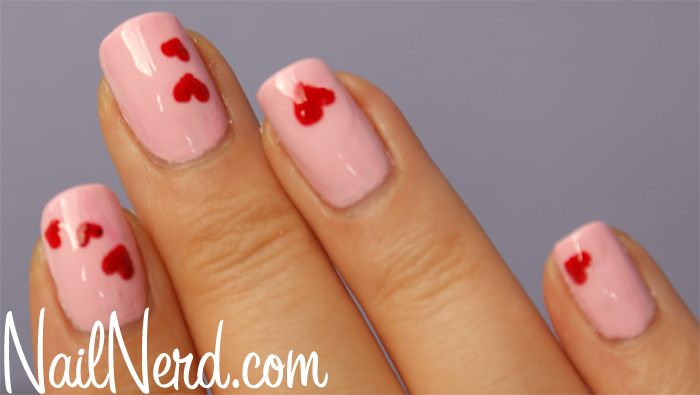 You may want to feel the Valentine’s Day spirit and make hearts on your nails. 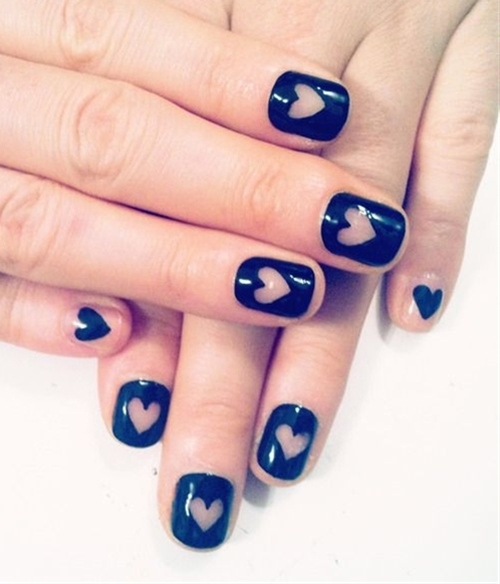 The heart nails design is perfect both for short and long nails. 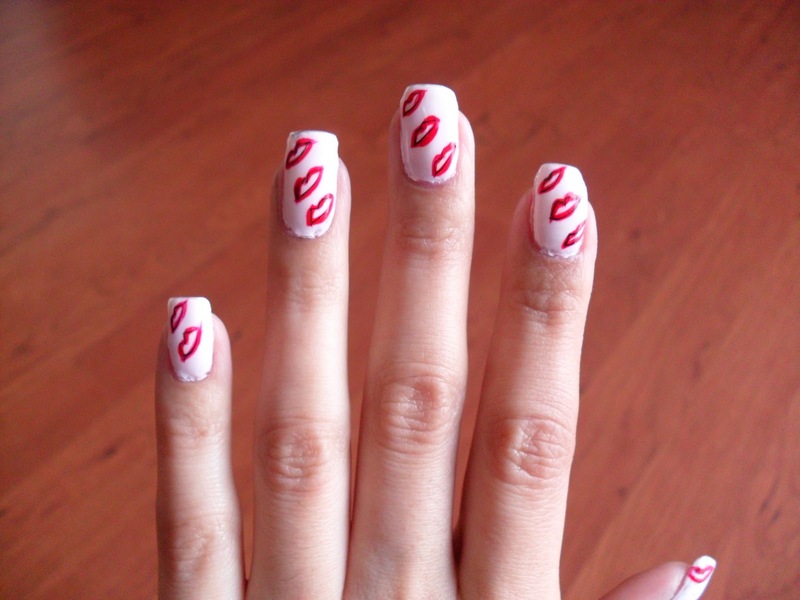 You can make your nails in French manicure style but instead of the white tip make a kiss. 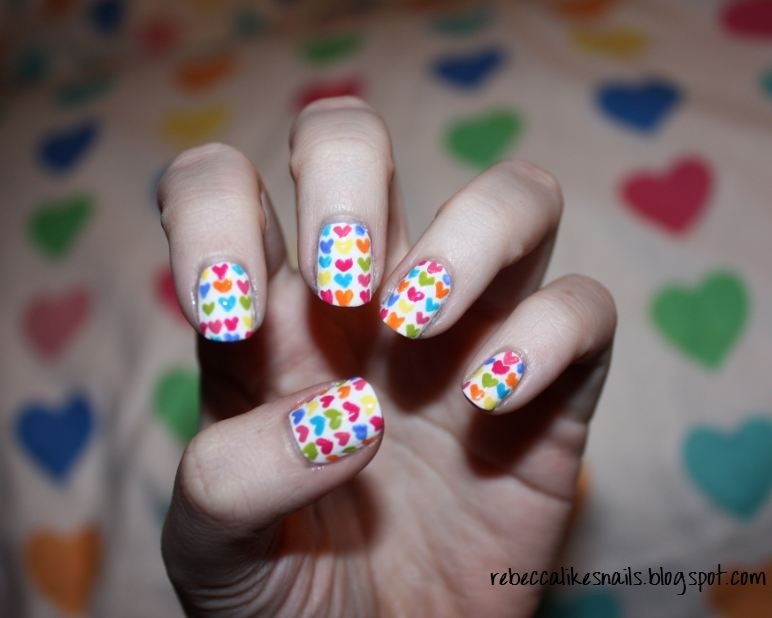 Take a look at the photos below, and you’ll easily fall for these heart-filled nail arts. 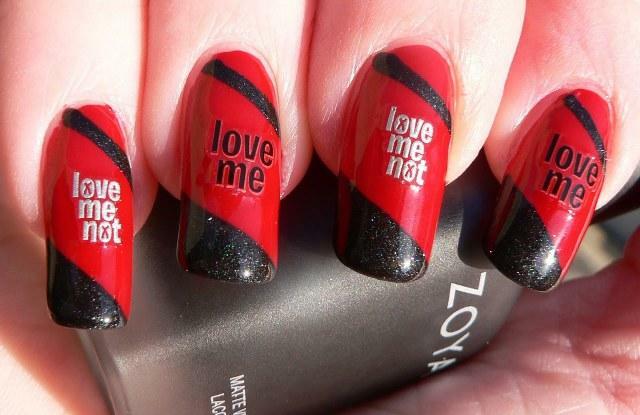 Show your nails some love and write words or a short message on them. 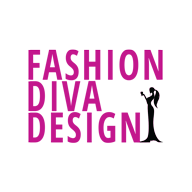 They are very interesting and will catch the attention of the people around you for sure. 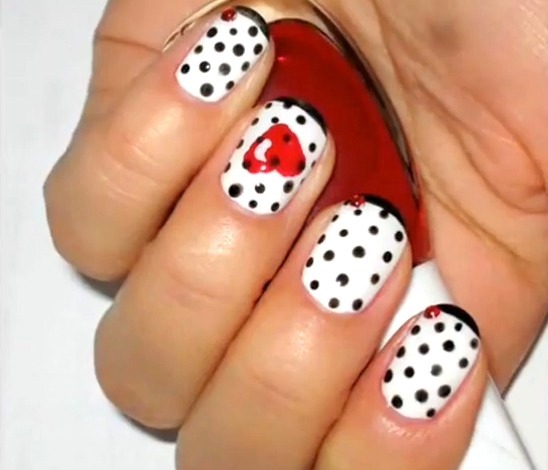 There is nothing more cute than these nail designs, and they will brighten up your day and mood. The love bug is going to sweep the world and you can’t fight it. 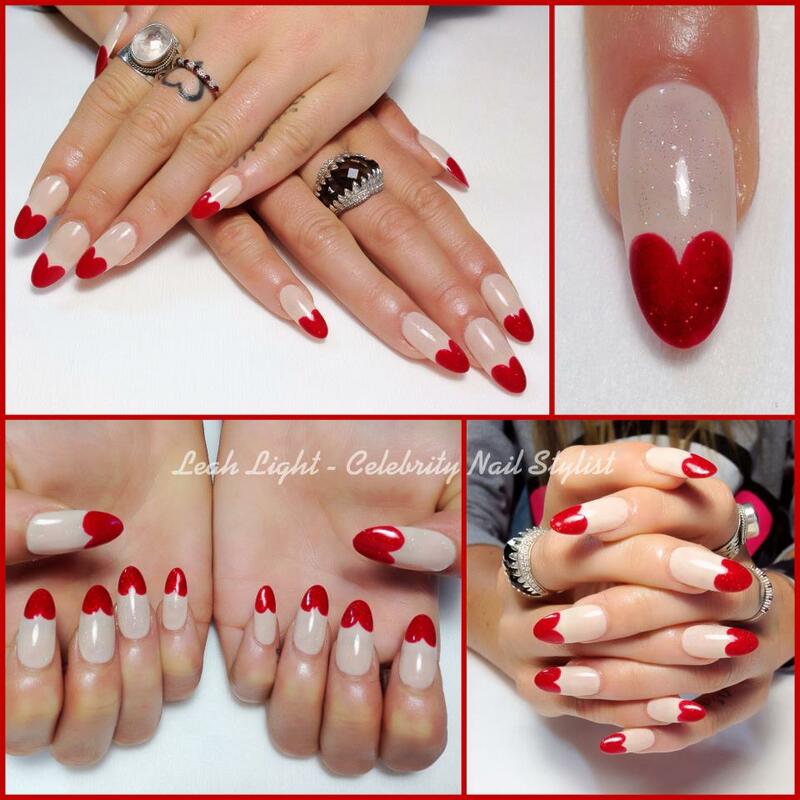 Single or coupled, it’s time to do some love nail design on your nails and cherish the love spirit. I hope you have a wonderful holiday!